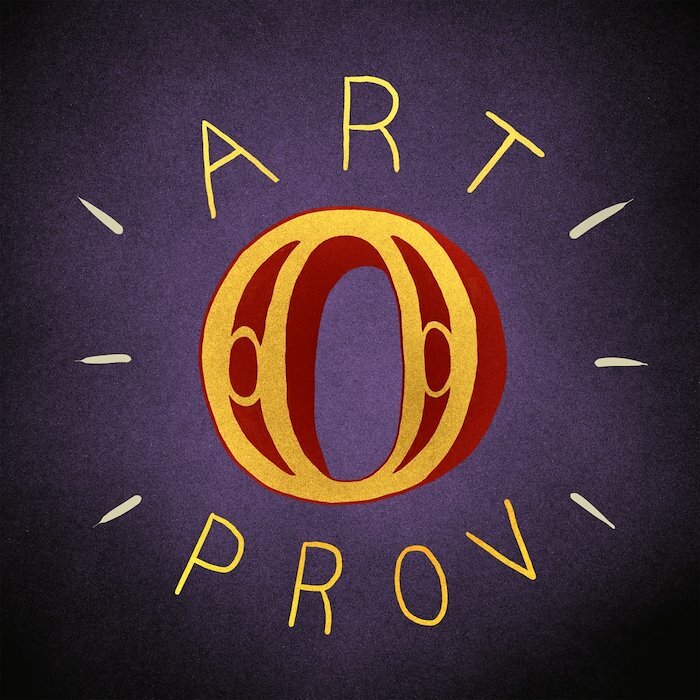 A logo I made for Artoprov, my new illustration/ art themed improv comedy podcast, where I and guest improvisers use artwork as input for improv scenes! I collaborated with fellow Reingold design intern Roland Lovett on this animated Gif to promote our intern "Redtalks," a TED-talk style event that allows interns to speak about a topic of their choice. I used Kyle T. Webster digital brushes for most of the illustration, and Roland created the decorative outer coil, and animated it in After Effects. 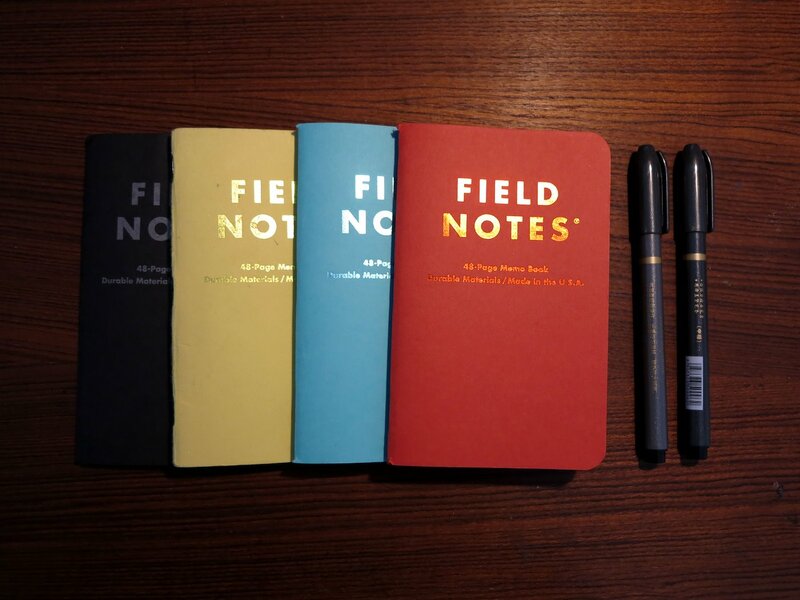 Two things I’m really into right now: Field Notes and brush lettering. Let’s look at the facts: you want weird illustration stickers. I’ve got weird illustration stickers. Every variety you could imagine: grilled cheese hammock, gorilla picking nose, severed hand with an ink pen, what more could you want? Let’s work something out. 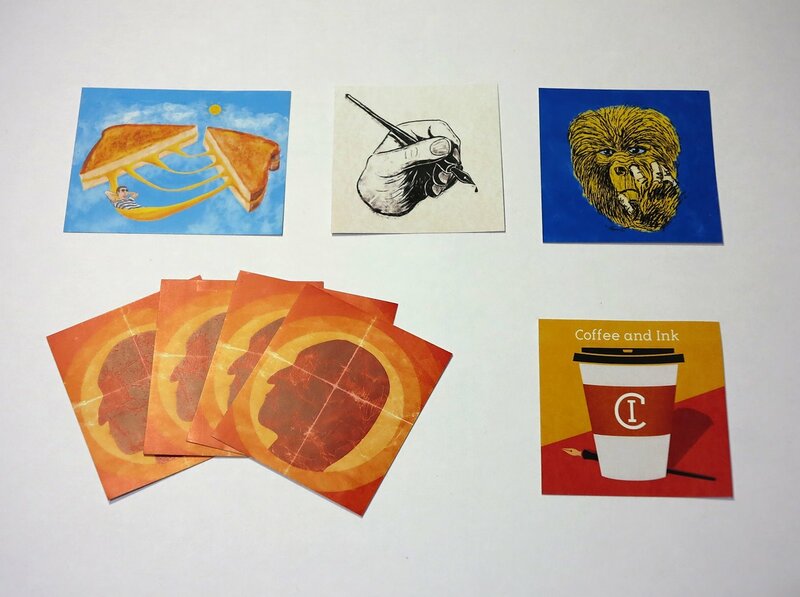 For $1 you can have 1 sticker of your choice, $2 for 3 stickers, or all 5 for $3. Add a dollar for shipping and we’re golden. Until I get em up on my online shop, just DM me and we can use PayPal or venmo. 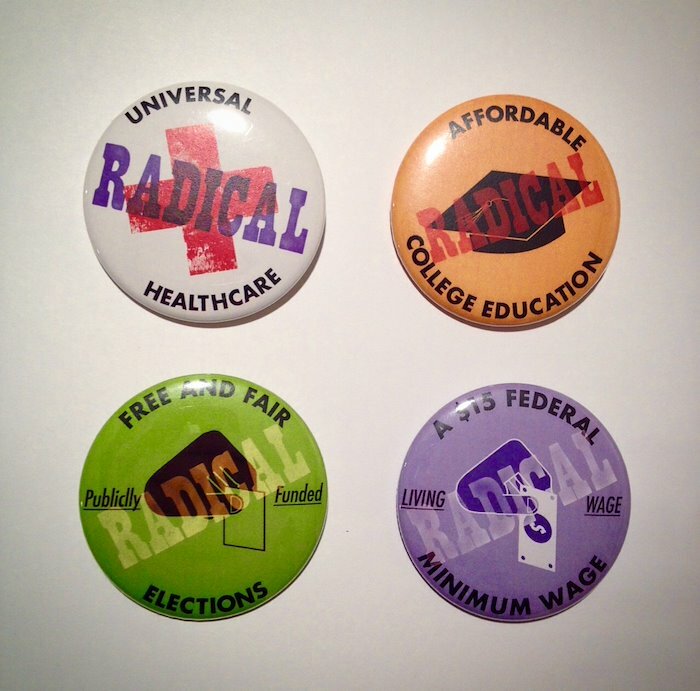 My last project for Graphic Design 1 was to make a set of 4 buttons for a cause. I decided to make them about 4 progressive issues that I think a lot of Americans are in favor of. I added the word “radical” to highlight how the mainstream media and political establishment wants us to see these things as “fringe” or impossible to achieve. I’m really happy with the way the colors and fonts make them look like old buttons from the 70s or something. I could only make 1 set in class, but if people show an interest in them maybe I’ll have some made to sell.